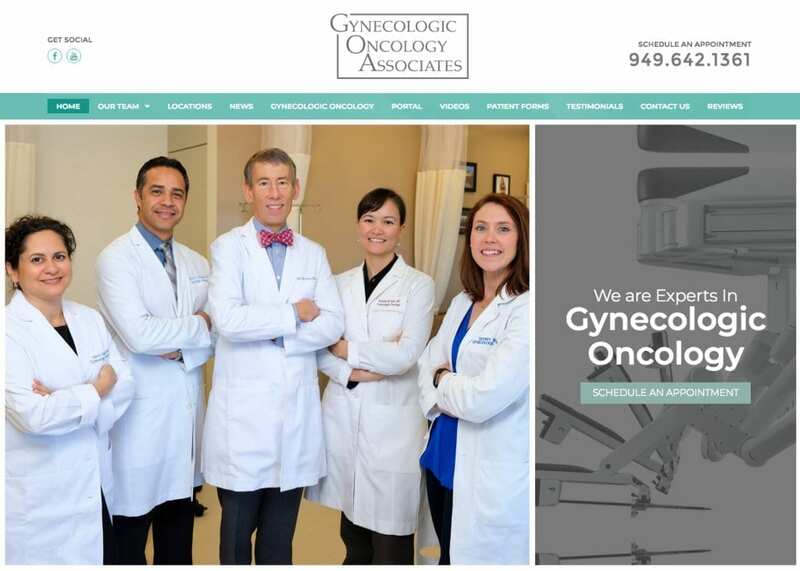 For women, finding an OBGYN is an important and deeply personal decision. 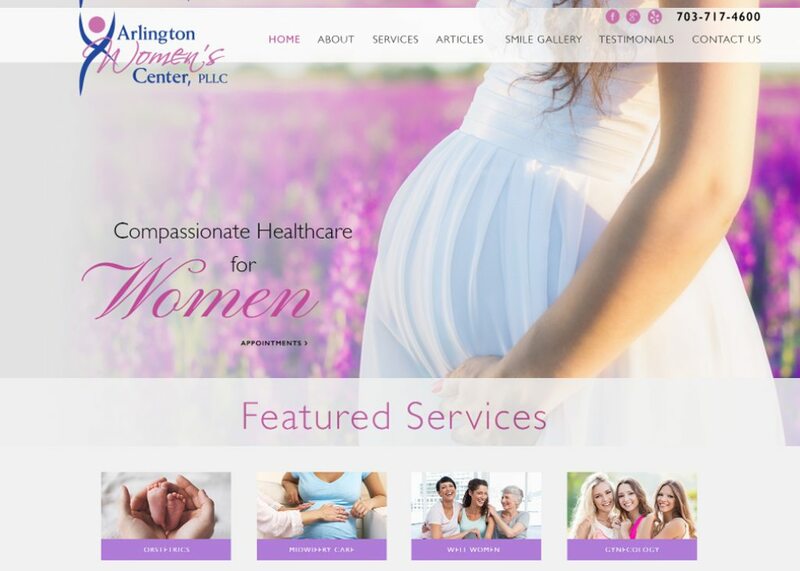 Since many women search for providers on the Internet, it makes sense that you would want an attractive and customized website to represent your OBGYN practice. 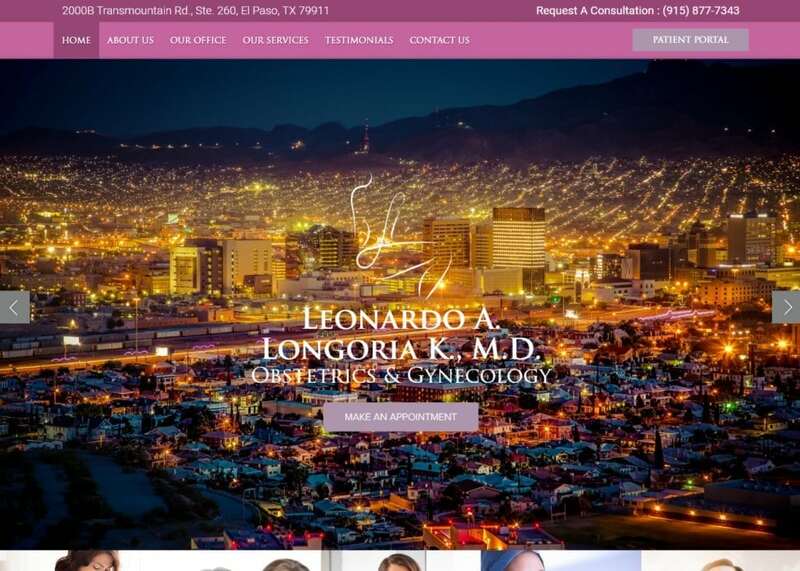 Here at Optimized360, we specialize in building personalized obstetrical and gynecological websites that are designed to reflect the personality and brand of your practice. We never use templates or pre-made sites. 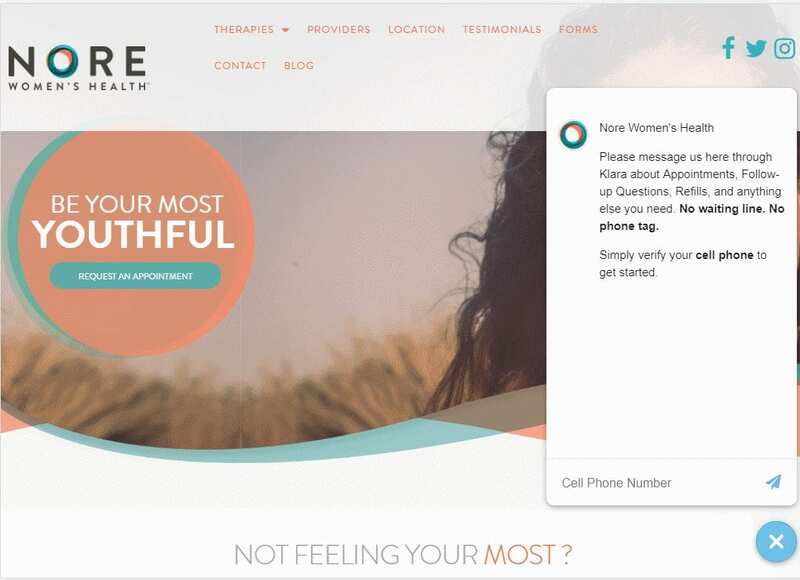 Instead, every website is created with the practice in mind, highlighting the unique qualities and services that set it apart from the rest. 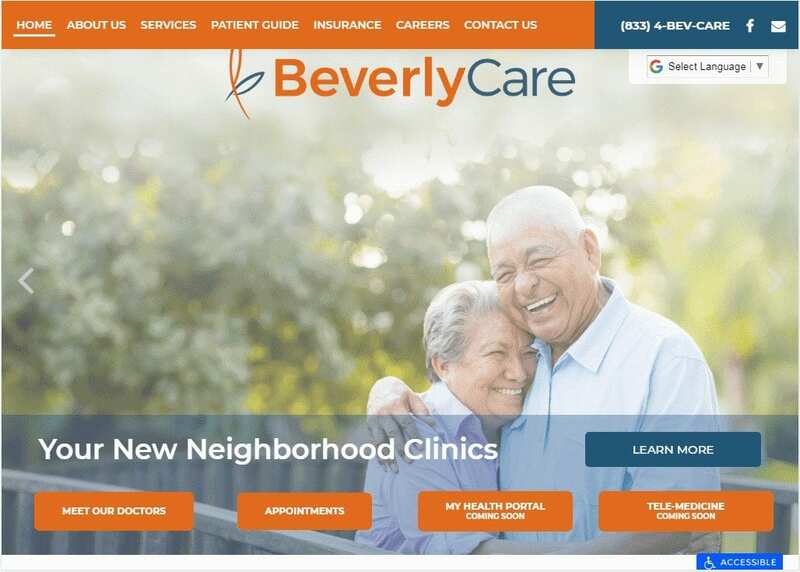 As the owner of your practice, you retain ownership of your website and design, as well as area exclusivity to help ensure you maintain the upper hand on the competition. 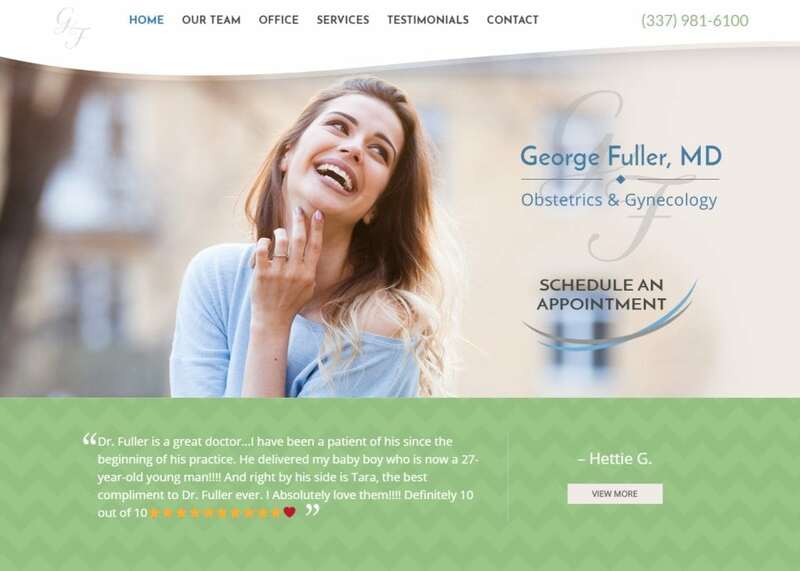 To find out more about how a traditional and mobile-friendly OBGYN website can take your practice to the next level, contact Optimized360 today.